Born on September 10, 1958, Dipl.-Ing.agr. Dipl.-Wirtsch.-Ing. Erhard Wissler in 1999 with the altek GmbH his first company and becomes entrepreneur. Entrepreneur out of passion. Further company foundations follow, all of which have a general purpose: the technology leadership in niche markets. Erhard Wissler has been following this philosophy all his life. Today, around 200 employees are employed in the company group. Erhard Wissler is married and has three children. 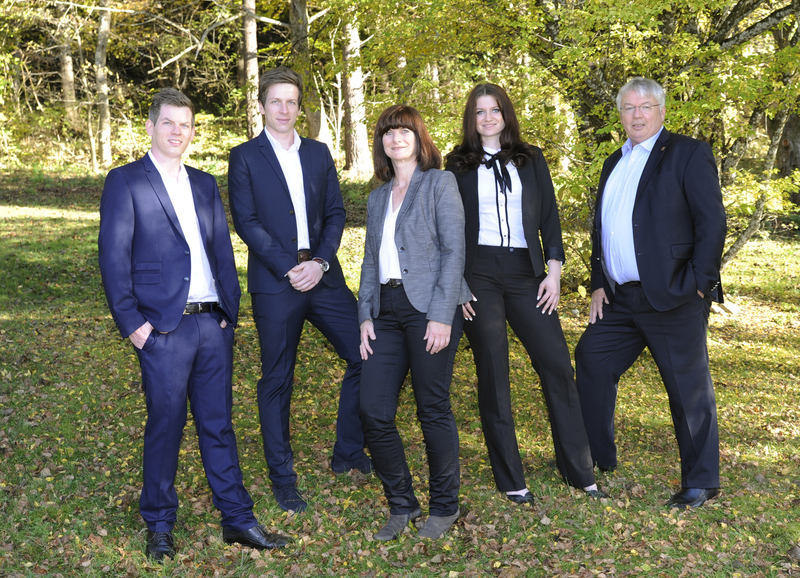 Andreas, Matthias and Isabell Wissler are already working in the Wissler Group after their successful studies and support their father in the realization of his company philosophy. We create value for our customers by providing them with high quality products with clearly identifiable customer benefits and offering them excellent service and best support. We create values ​​for our employees by helping them reconcile work, family and health. We create value for our company by generating sufficient revenue, profit, cash flow and growth in order to remain financially independent as a family-run, medium-sized enterprise group. We live values ​​by confronting all people with honesty, respect and appreciation, no matter what cultural or social background they have. We live values by taking care of our environment and taking responsibility for our children and their children.